You finally got the MP4! You can’t wait anymore to open it, but the MP4 video has no sound! How painful! It seems that you are watching a silent movie. And it’s really annoying and you have to spend a lot of time to perform analysis, check error, troubleshoot. The following article will help you find the causes and releated solutions to fix MP4 no sound issues, keep reading. 1. Do you have issues when you play other type of files (.asf, .wma, .wmv, .wm)? 2. Are you able to hear sound when you other application to play music? 4. Have you made any changes on your computer? 5. Check out if your MP4 file is corrupted. Try using the Windows Media Player Settings troubleshooter to fix the problem. The troubleshooter checks the configuration and network settings for Windows Media Player to make sure that you can play content you’ve downloaded and saved to your computer, or content streaming over a network or the Internet. a. Open the Windows Media Player Settings troubleshooter by clicking the Start button, and then clicking Control Panel. b. In the search box, type troubleshooter, and then click Troubleshooting. Click View all, and then click Windows Media Player Settings. However, if you have installed any Codec’s, try uninstalling the same and see if the issue persists. You can use Programs and Features to uninstall programs or to change the program’s configuration by adding or removing certain options. 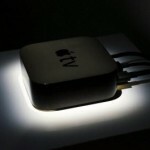 If you have try all above steps and still can’t solve the problem, the unmatched codec of MP4 can be the main reason. 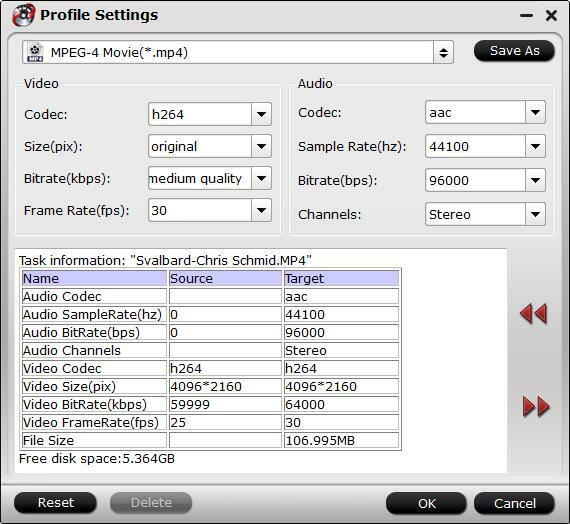 Generally, the multimedia container MP4 file can be encoded with various different audio codec such as MP3, WMA, Opus, AAC, AC-3, DTS, LPCM, ALAC, DTS-HD. If the audio codec are not supported by the media player apps, then you will hear no sound in MP4 files. 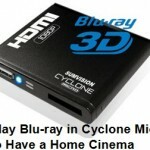 Apart from this common reason, corrupted mp4 files or corrupted media player installation can also cause MP4 no sound. If the mp4 no sound problem is caused due to corrputed MP4 file, you will need to repair the file based on the extent of damage. 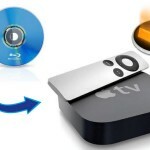 On the other hand, if the issue is caused due to corruputed media player installation, you can fix it by simply unstalling it and then reinstalling the right one. Last, let’s focusing on the top reasons of MP4 no sound problems: incompatible audio codec. 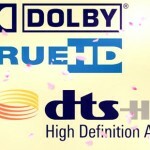 You can either install and download a compatible codec on your Media Player for playing that MP4 files or using a third-party audio conversion app such as Pavtube Video Converter for Windows/Mac to convert any not supported audio codec in MP4 to media player including Windows Media Player, VLC, Media Player Classic, etc recognized audio codec. Besides fixing MP4 no audio problem, you can also use this application to convert MP4 file with various different video codec for editing with Windows Movie Maker, Pinnacle Studio, Adobe Premiere Pro CC, etc. How to Transcode and Fix MP4 No Sound Issues with Ease? Step 1: Load MP4 files with no audio into the program. Download the free trial version of the program, install and lauch it on your computer, on the main interface, click "File" > "Add Video/Audio" or "Add from Folder" to load MP4 files into the program. 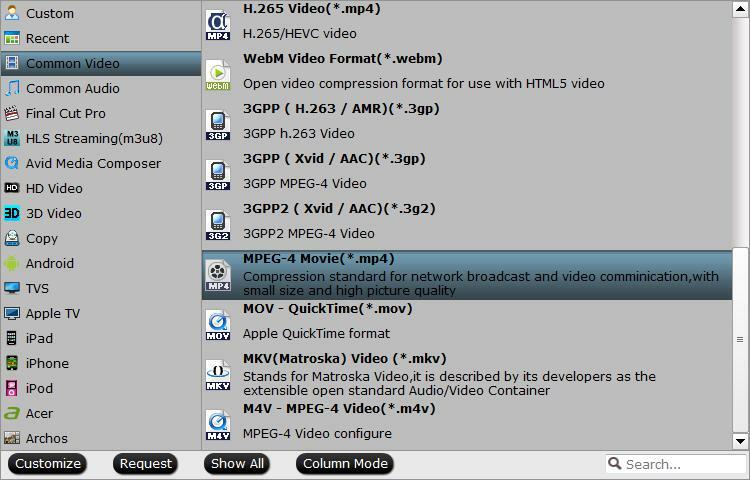 Choose output format from "Format" drop-down bar list and mpeg-4 format with H.264 compression codec is widely supported by main stream media player apps. Step 3: Adjust output audio codec. Click "Settings" to open "Profile Settings" window, choose the output audio codec as "aac" which can be played with no problem with all media player apps. Go back to the main interface, hit "run" button to begin the conversion from MP4 to media player compatible video and audio codec conversion process. 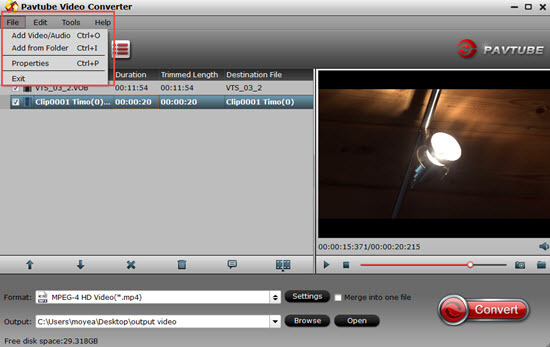 When the conversion is done, you will have no MP4 audio playback issues any more.